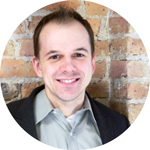 Tony Frank, ALE’s in-house Corporate Legal Counsel, shares insights to help ensure that your current or future stay at a rental property goes as smoothly as possible. If you are a policyholder who is unable to return home for an extended period after a catastrophic event, you may end up moving into a short-term rental house or apartment while your home is being repaired. 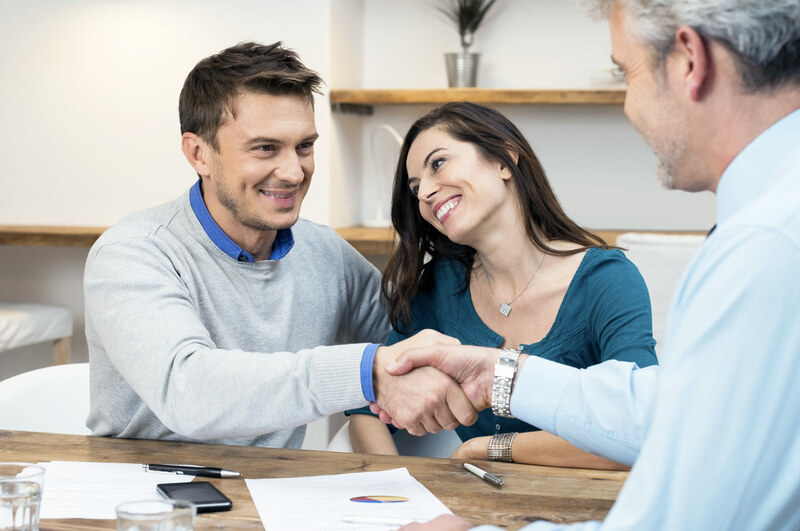 Although you probably do not want to read a lease full of legal terms, it is important to keep in mind that taking a little time now to know your responsibilities can save you time (and money) later on. Always do a thorough walkthrough of any property before agreeing to rent. Even if you are already familiar with the property, it is important that the landlord lets you view and inspect every room as well as the outside, garage, deck or patio, utility closets, etc. If it is a part of the property, you should inspect it. Test the lights, running water, heat, air conditioner, outlets, and appliances. Open cabinets, drawers, doors and windows. Anything that is in disrepair should be brought to the attention of the landlord and noted on a separate document that both you and your landlord should sign prior to moving in. ALE Solutions is happy to provide a move-in checklist for you to use. Talk to your landlord before moving in. Make sure your landlord knows who will be living on the property with you and let them know if you anticipate having any long-term guests during your lease term. Make sure your landlord understands any concerns you have and is willing to address them. If there are needed repairs during your stay, ensure your landlord will be able to make the repairs in a quick and satisfactory manner. Find out who is responsible for paying the utility bills and get the phone numbers and information you will need for all maintenance. 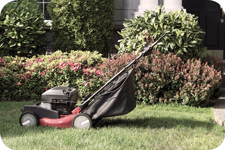 Ask your landlord who handles lawn maintenance and what cleaning duties will have prior to moving out. Do not forget to check parking rules for the street outside the property. 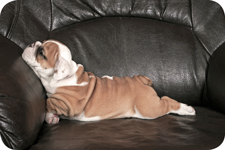 If you have pets, make sure your landlord is aware and willing to accommodate. Thoroughly read the lease and any other paperwork your landlord requires you to sign. Do not sign a lease that contains any requirements that make you uncomfortable. Make sure that the lease terms are consistent with your expectations. If you have trouble understanding some of the lease terms or have questions, ALE’s relocation team is more than happy to assist you. Keep in mind that although ALE is here to assist, you will be responsible for taking care of the property and abiding by the lease terms. 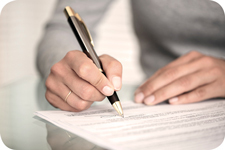 If your landlord does not have a lease that he or she regularly uses, ALE can provide a basic lease that can be used. Treat the rental property and furnishings as if they were your property, and make sure your children and guests do the same. If you are unsure how to care for anything on the property, ask your landlord or an ALE representative for help. 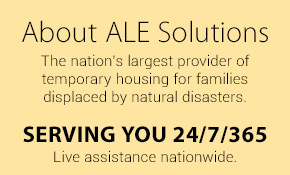 ALE is open 24/7 365 to assist you with any questions that may arise. We are experts in housing, and it is our job to help. There is no problem too big or too small for our friendly and knowledgeable staff.